The Kolibri Hardware Grants Program is open for applications. 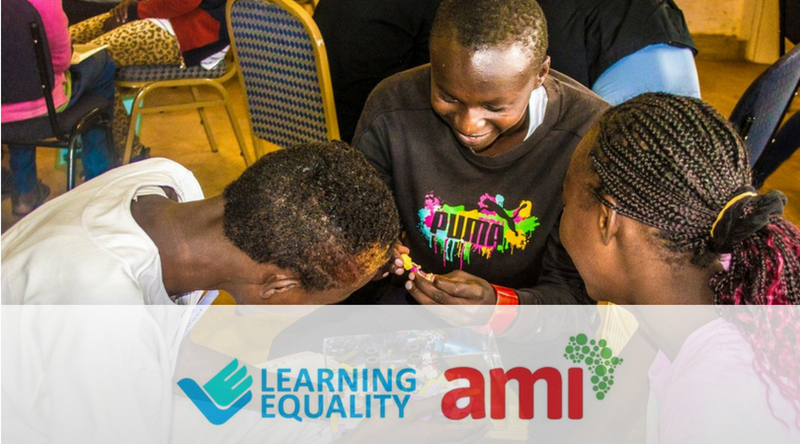 With a commitment to reaching learners in connectivity-scarce environments, Learning Equality is bringing its open source platform, Kolibri, to learners who are otherwise unable to access high quality educational content. Supported by funding from Google.org, the “Kolibri Hardware Grants Program” provides organizations with a grant of approximately $15,000 USD for the purchase of necessary hardware to implement Kolibri in formal schools, educational facilities, and non-formal learning settings to reach both school-aged and adult learners. Their goal is to learn more about the many ways that Kolibri can be used to bring education to learners around the world who need it most. Grantees will receive personalized support to test and pilot Kolibri in their programs in addition to the hardware, which may also be used for other programming needs. They will work closely with their grantees to ensure that they are supported in using Kolibri to address the needs of their community. They invite your organization to join them in changing lives through the power of education. Please apply at your earliest convenience. Organizations will be provided with approximately $15,000 USD. The grant covers funding to purchase pre-approved hardware devices and relevant accessories to implement Kolibri. This must include the purchase of client devices to run Kolibri. Users with unique user types and hardware configurations in their context are encouraged to apply. With 6 months or more of educational programming experience, and that can demonstrate a plan for sustainability. While there is no size limitation for an applicant organization, they will be requested to indicate the potential for scale of the project. A proposed program with an implementation start date around January 2019 (with some flexibility, but no earlier than October 2018). Program Manager to successfully implement Kolibri and report regularly to Learning Equality on learner usage and progress (must be fluent in English). application questions in a separate attachment, to be uploaded when filling out the organization profile. Please complete the application by Monday, August 6 11:59pm PDT. Applications should be submitted as an attachment in the application portal. Questions? Please please refer to the FAQs here or contact [email protected]. For more information, visit Kolibri Hardware Grants.